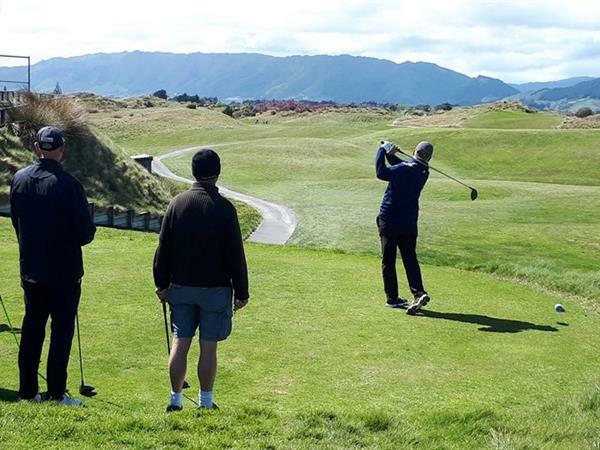 Regarded as Manawatu's premiere 18 hole layout, the Manawatu Golf Club provides a challenging yet fair test for golfers of all abilities. Tree-lined, beautifully manicured fairways, fast rolling greens and over 50 challenging white sand bunkers feature throughout the park like course. Situated in Palmerston North's suburb of Hokowhitu, just 3km from Distinction Coachman Hotel, the Club sits between the Manawatu River and the city's Centennial Lagoon. Visitors and casual golfers are always welcome. Please note, there is a dress code on the course and in the clubhouse. For more information please visit www.manawatugolfclub.com. 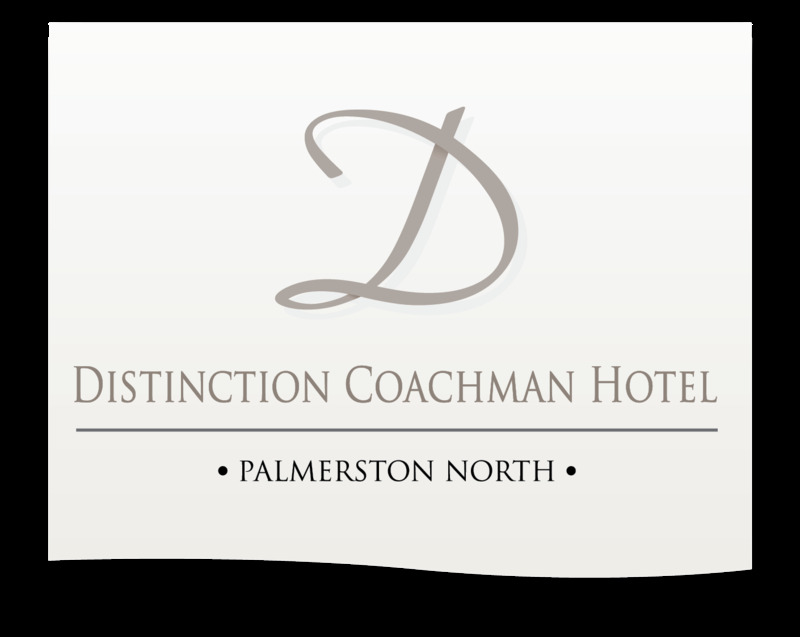 Come spend a weekend golfing and let Distinction Coachman Hotel accommodate you in the evening!